Camellias are one of the most popular evergreen winter and spring flowering shrubs with dark, glossy leaves. They offer striking green foliage, elegant shaping and vivid splash of colorful blooms. Flower colors range from white, pink, red to yellow with a variety of blossom size, shape and color including semi-double, double and variegated blooms which are up to 5 inches across. Camellias have a height of 3-6' and a spread of 3-4' and it takes around 10-20 years to reach its ultimate height. 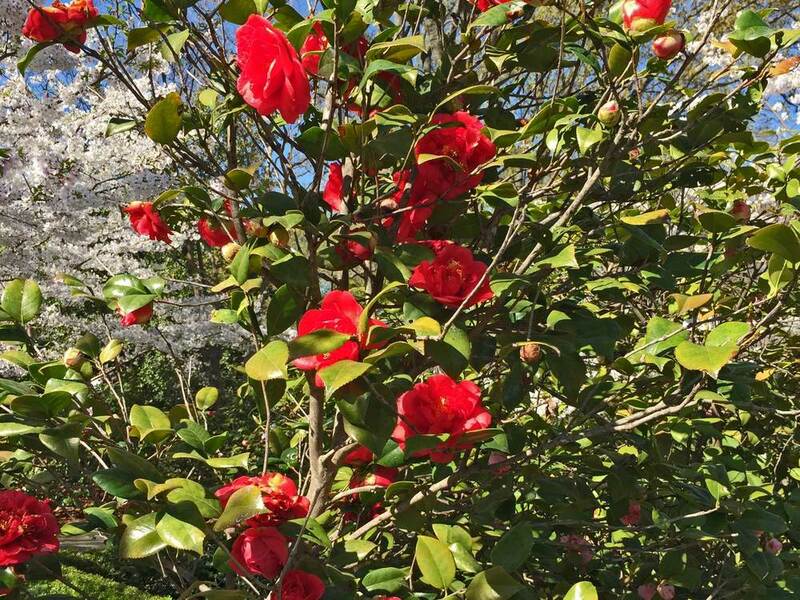 Camellia can be used as a foundation scrub, borders, and hedges or as specimen plant. Although they need acid soil, however they can be easily grown in acidic potting compost in containers. 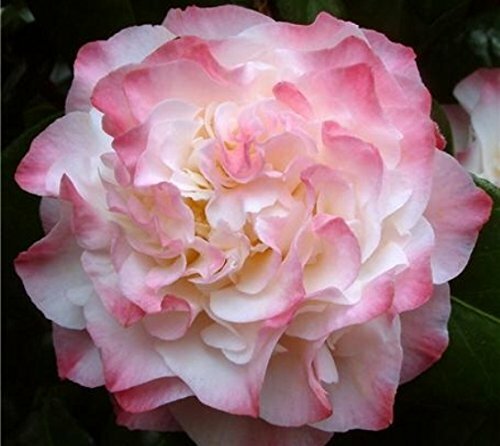 Camellias prefer moderate watering and they are not particularly drought-tolerant although mature plants are more adaptable. 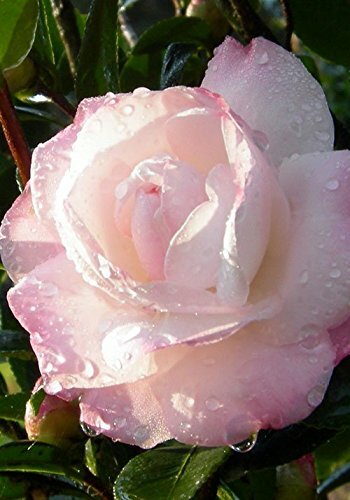 Camellias are very tough and resilient plants and can be lightly pruned at any time of the year. But avoid pruning them unless you need to shape up the plant or want to clear a pathway, since pruning will take away the best fresh growth which will produce beautiful next year’s flowers.